"This year’s collective doom-mongering makes this album very relevant indeed… It is a stunning, singular work, hugely visual and symbolic like a great film or novel." 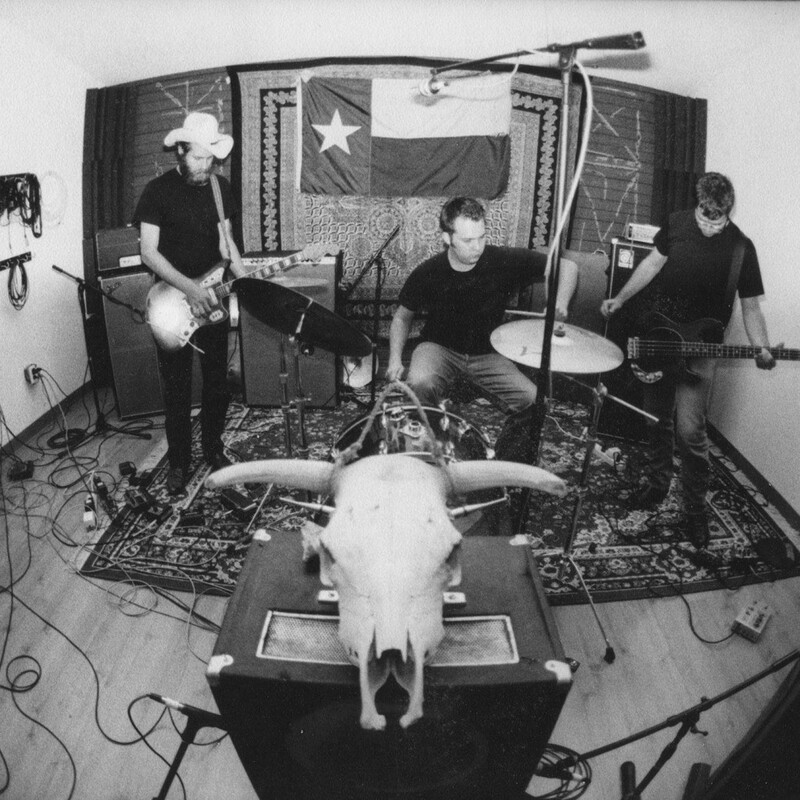 Released in 2001, shortly before the band split, Lift to Experience’s sole album The Texas-Jerusalem Crossroads is a cult classic, a concept record about the second coming of Jesus Christ in the band’s home state of Texas, which merges the pastoral, hymnal quality of Jeff Buckley with the cathartic noise of My Bloody Valentine and Mogwai. Recorded with the help of Simon Raymonde and Robin Guthrie of Cocteau Twins, it was released on their label Bella Union and re-released this year on Mute. Now Josh T Pearson and the band are back together to revisit it live.